There’s a new music publisher in town – and it’s got some significant spending power. 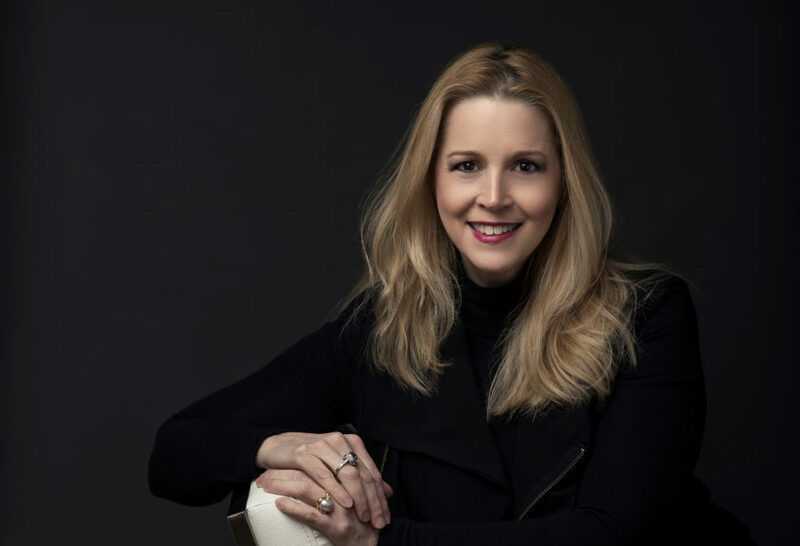 New York-based One77 Music has been founded by the former Chief Creative Officer at Atlas Music Publishing, Jennifer Blakeman, who also has history at Universal Music Publishing Group and as a Warner-signed recording artist. One77 has already acquired the rights to 6,000 songs – an asset base which it says is valued at $27 million. In addition, the company has access to further capital investment via a fund backed by Virgo Investment Group. Global administration for One77 is being provided by Kobalt Music. Blakeman (pictured) spent the first half of her career as a WB recording artist produced by Eddie Van Halen and Ted Templeman, and as a keyboardist for such artists as Billy Idol and Brian Wilson. At Atlas, she signed the likes of Van Halen, Counting Crows, and Toby Gad. Prior to joining Atlas in 2013, she was SVP Creative at Universal Music Publishing Group where she spent ten years. one77 owns a multitude of hits by major artists such as Sam Hunt (“Body Like a Back Road”), Luke Bryan (“Crash My Party”), Jason Aldean (“A Little More Summertime”), Kenny Chesney and Pink (“Setting the World on Fire”), Nipsey Hussle feat. Kendrick Lamar (“Dedication”), and Kelly Clarkson (“Mr. Know-It-All”), as well as additional releases by Dr. Dre, Mike Posner, Jeremih, Tim McGraw & Faith Hill, T.I., Meek Mill, Darius Rucker, Rascal Flatts, Carrie Underwood, Keyshia Cole, BJ The Chicago Kid, Weezer, Kelsea Ballerini, Florida Georgia Line, Dierks Bentley, and Ludacris. The one77 catalog also features songs written by Al Jackson Jr., a founding member of Booker T. & the MGs who penned classics recorded by artists such as Al Green (“Let’s Stay Together”, “I’m Still In Love With You”, “You Ought To Be With Me”, and “Call Me”) and Booker T & the MGs (“Green Onions”). Other songs in its catalog include hits recorded by Pat Benatar (“Shadows of the Night”), Ike and Tina Turner (“The Hunter”), and Martina McBride (“In My Daughters’ Eyes”), to name a few. one77’s active roster also includes three-time Grammy winner, writer/producer, Sean Garrett (writer of songs for Beyonce, Usher, Chris Brown, Nicki Minaj and Britney Spears); Mike & Keys, who co-wrote and produced Atlantic Records artist Nipsey Hussle’s entire Victory Lap album as well as Buddy’s RCA album due in July; Tdot Illdude whose Priority Records-distributed album will release this fall, as well as newly launched buzz project Post Precious feat. Alex. Winston. one77 is also a partner of Nashville-based independent publishing company Combustion Music.